K&N’s premium line of Wrench-Off® oil filters are designed to meet the high performance needs of riders. 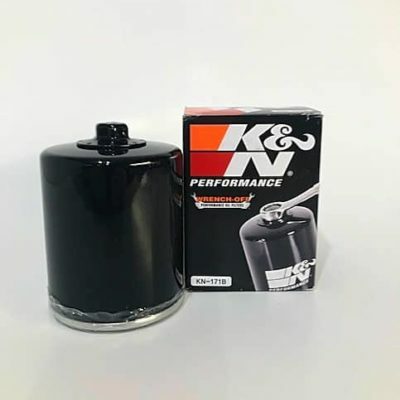 These canister style premium oil filters are designed to handle high oil pressures and they can be used with the latest synthetic or semi-synthetic motor oils. 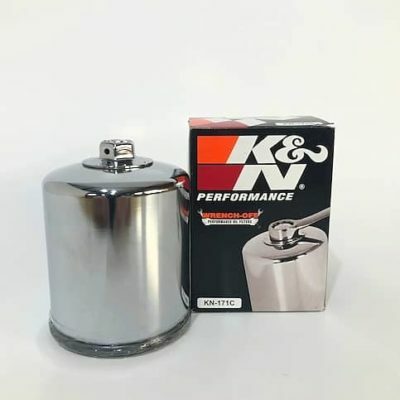 K&N canister oil filters come with a 17mm nut welded to the top that makes removal easy and either a black or chrome finish (where available).